March 29, 2017 — On Feb. 28, 2017, Hughes Hubbard's Paris office hosted a conference highlighting the firm's compliance experience in the past eight years. 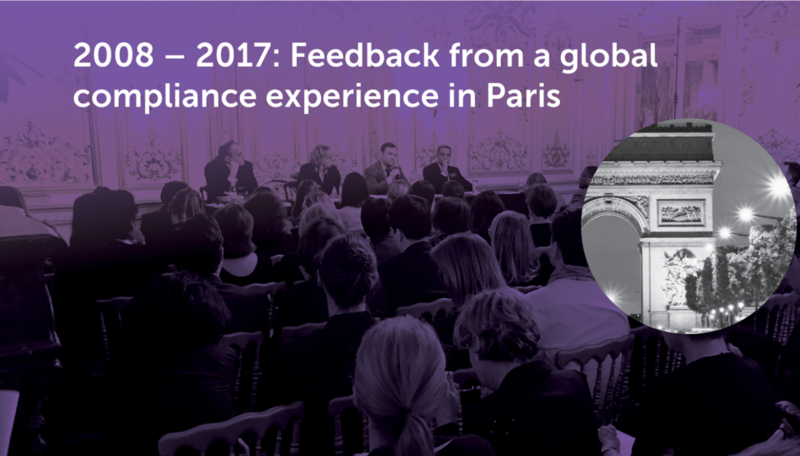 More than 110 guests attended the conference, "Feedback on a Global Paris Compliance Experience," held at the Cercle France-Amériques in Paris. Bryan Sillaman, Marc Henry, Nadine Voisin, Stefan Naumann and Nicolas Tollet discussed the firm's comprehensive approach to anti-corruption compliance since 2008, including perspectives on employment law, data privacy and white-collar crime. They provided an overview on how they have been helping French clients implement their compliance programs and how this experience has enabled them to develop expertise and a unique team in France. 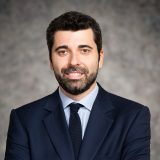 For over eight years, our firm’s Paris office has been assisting major French companies around the world with setting up their compliance programs. Several of these clients had either been placed under monitorship by the U.S. authorities or under investigation by the U.S., UK or Brazilian authorities in matters of primary importance with global reach. To access the French version of the event recap, click here.